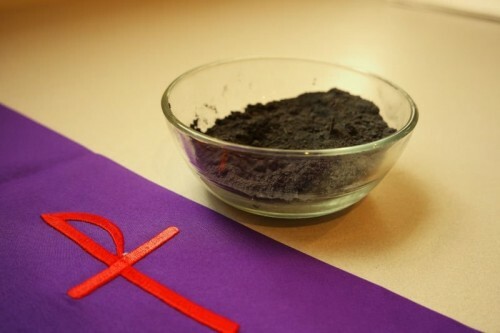 Striving to renew ourselves for the whole of Lent will gives us time enough to reestablish wholesome rhythms (neither too slack nor too rigorous) that will help us to rebalance the daily living of our life, without which we will be unable to go the distance in our search for God. (C.f. : RB 64:18-19) To be made new again, we need to acknowledge our need to change. Then we need to commit to it. Then we need to establish new habits of behaviour and bed them down securely, for them to have any lasting consequence in our lives; else we will revert back to our old habitual ways. It all takes time — and in this season we are given the whole of Lent to try.